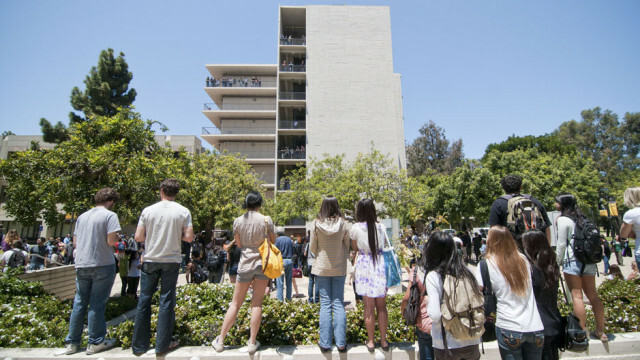 UC San Diego announced Thursday that admission was offered to 26,502 prospective freshmen and 8,150 transfers for the fall 2015 term. The totals represent an increase of 1,969 students for the freshman class and 874 more transfers than last year. The average grade-point average for those offered freshman admission is 4.14, a tick higher than last year’s 4.13, according to UCSD. 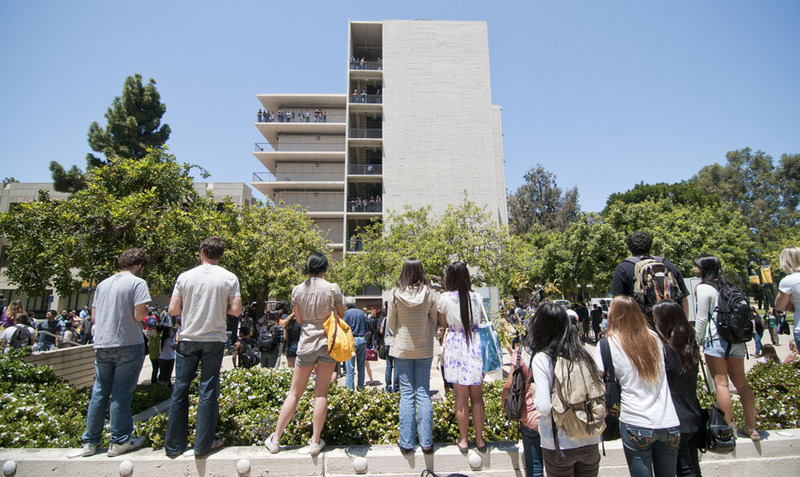 While overall diversity among the freshman class is about the same as last year, the number of African American admits climbed by 19 percent, according to UCSD. Minority transfer students increased by nearly 15 percent over last year. More than 92 percent of the transfer admits come from California community colleges, with a little over half from the southern part of the state. The university said it expects around 5,100 freshmen and 2,600 transfers to actually enroll for the fall quarter, which is scheduled to begin Sept. 24.